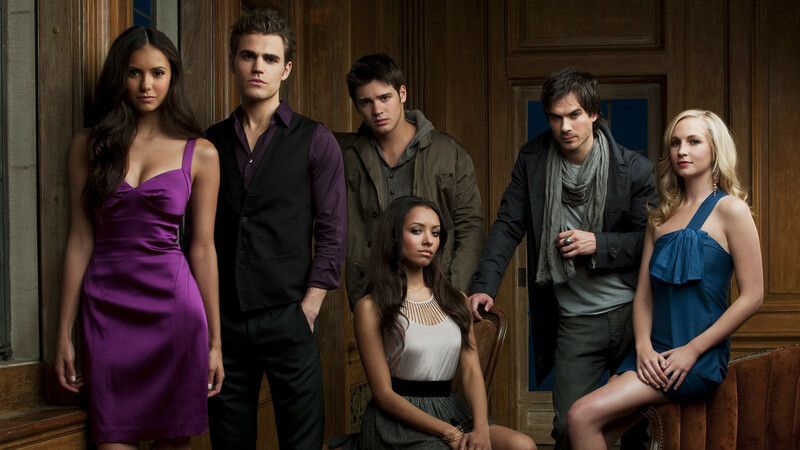 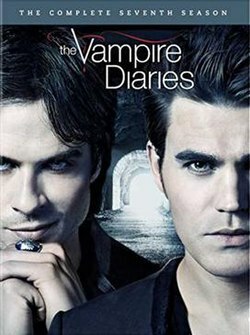 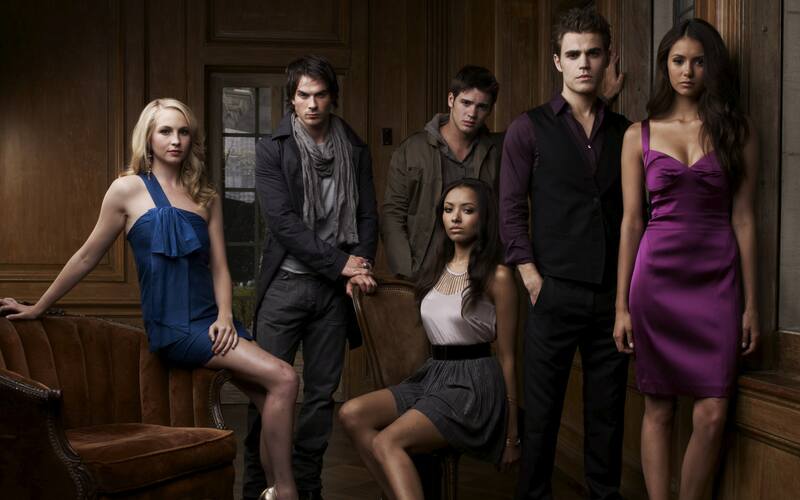 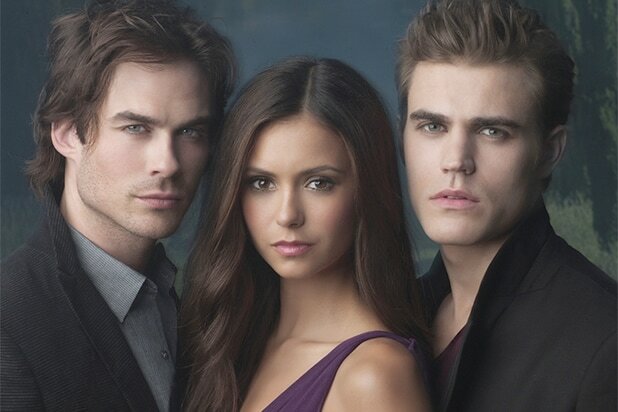 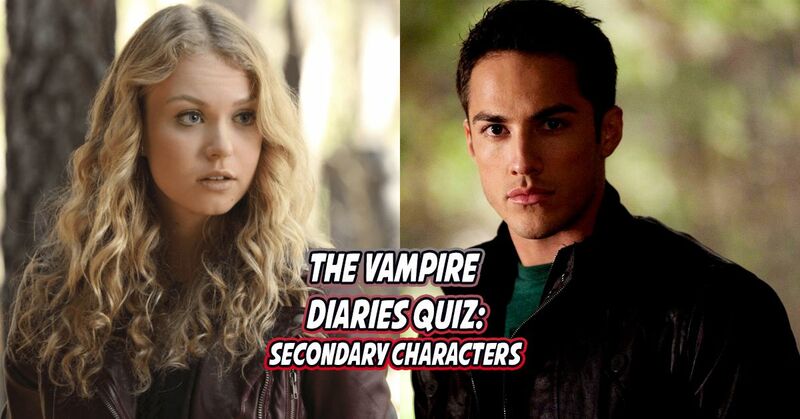 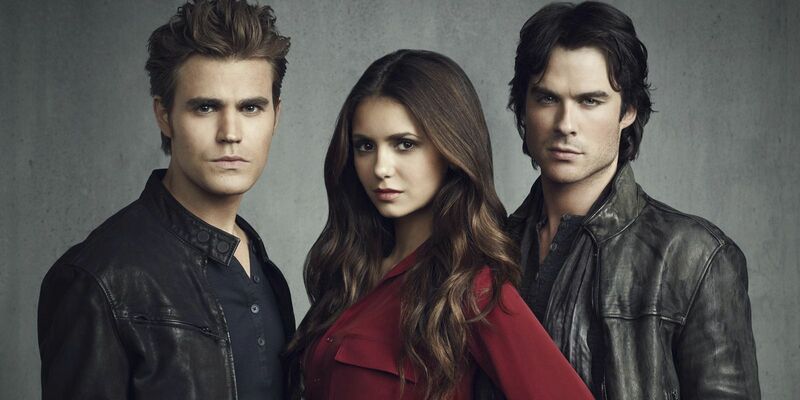 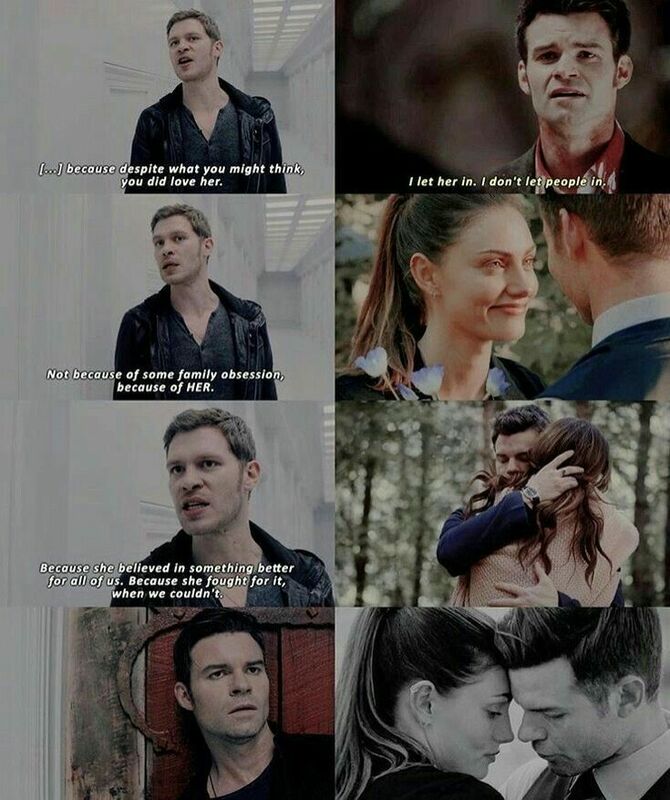 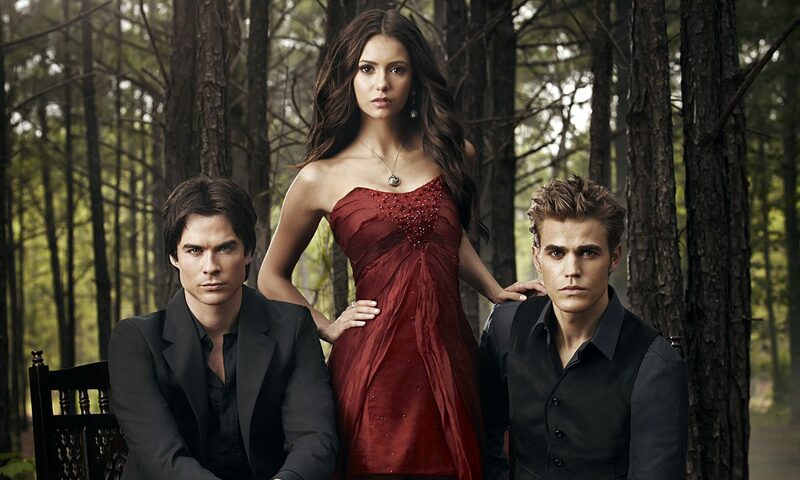 Looking back on eight seasons of The Vampire Diaries, Caroline sees how the vampire drama stacked up. 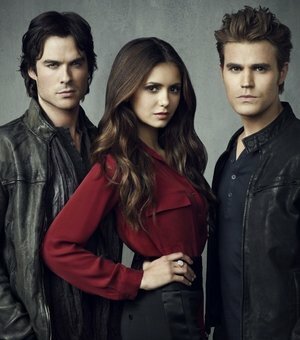 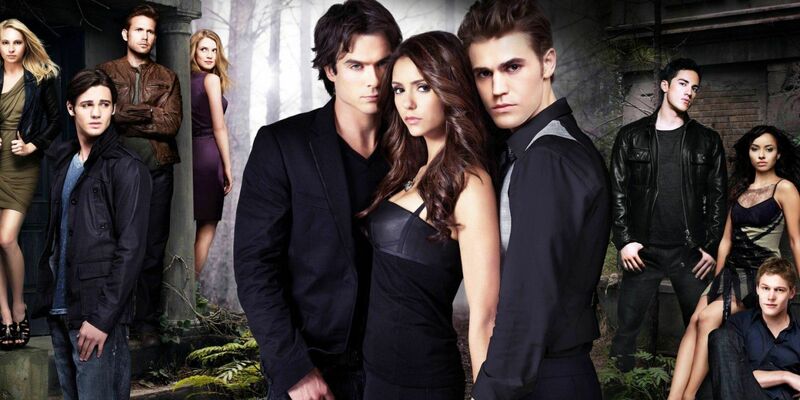 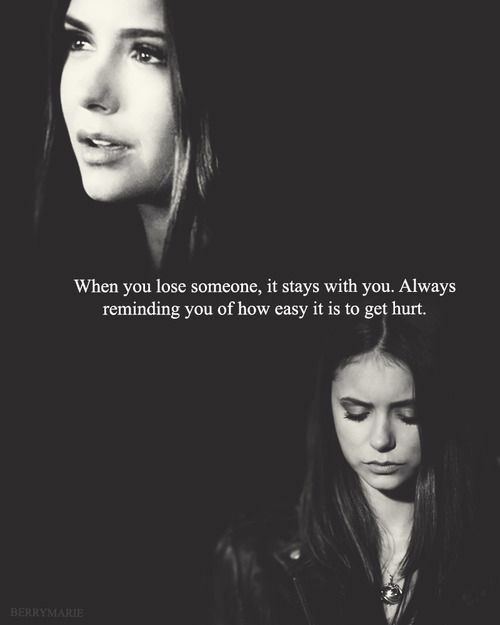 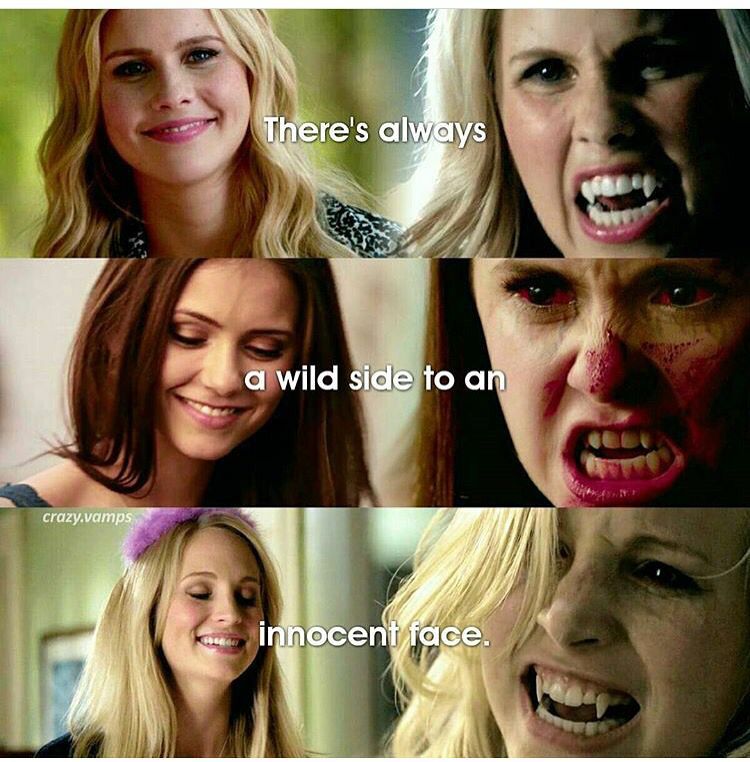 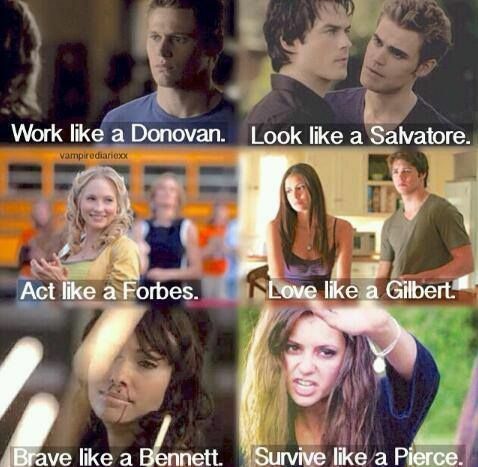 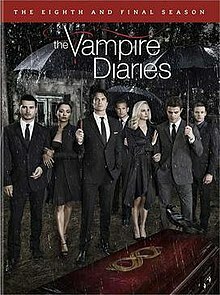 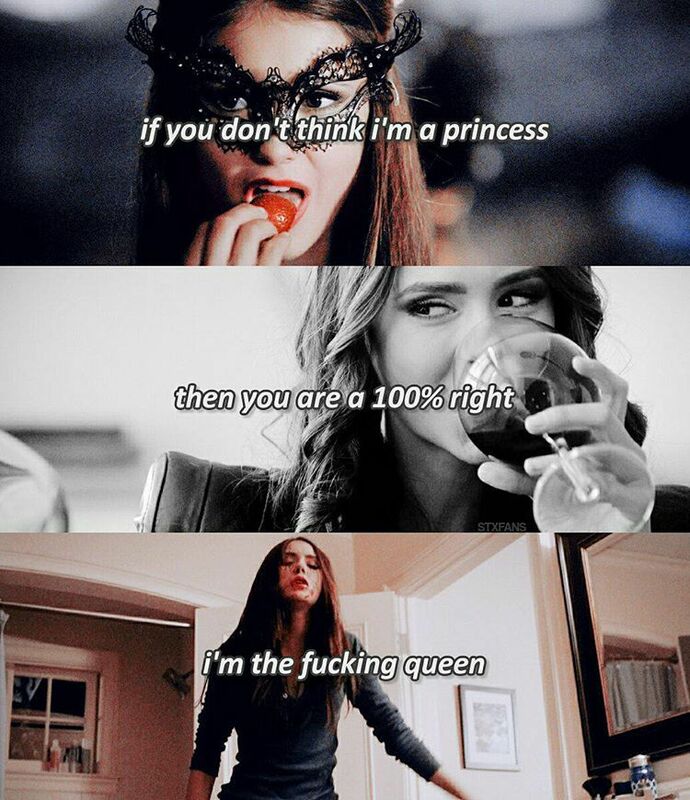 #TVD The Vampire Diaries Rebekah,Elena & Caroline "There's always a wild side to an innocent face." 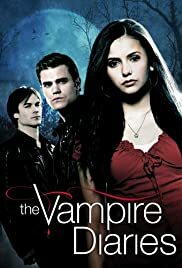 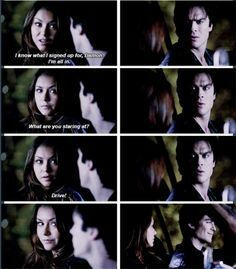 Elena (Nina Dobrev) says — the most fitting first word she might say, after waking up from her long, magically induced coma. 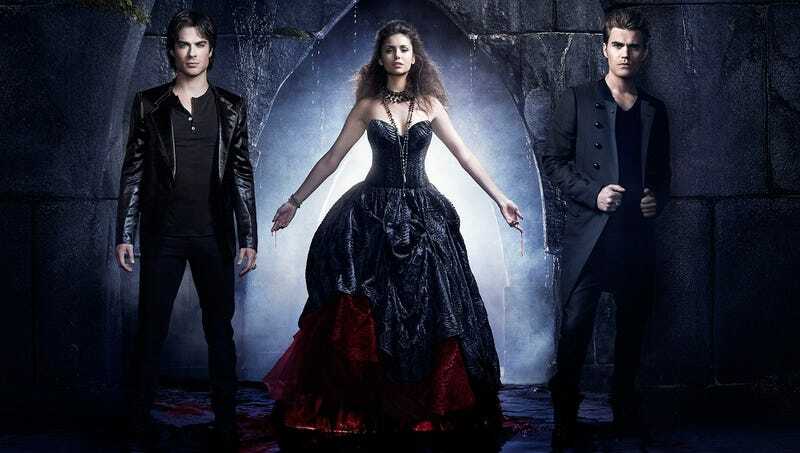 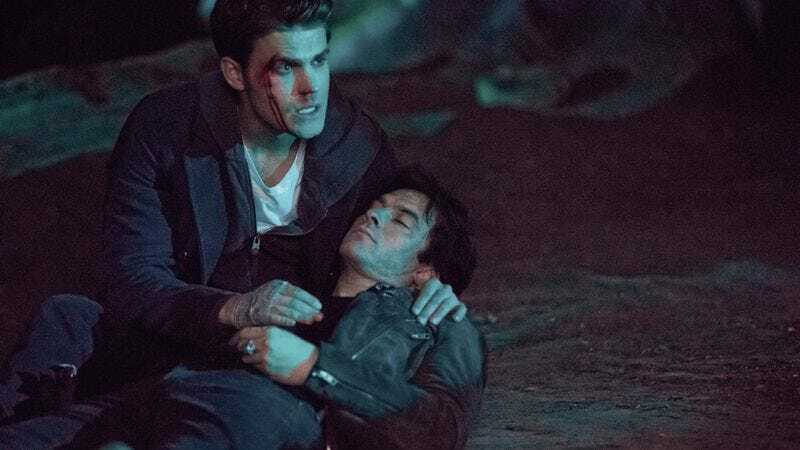 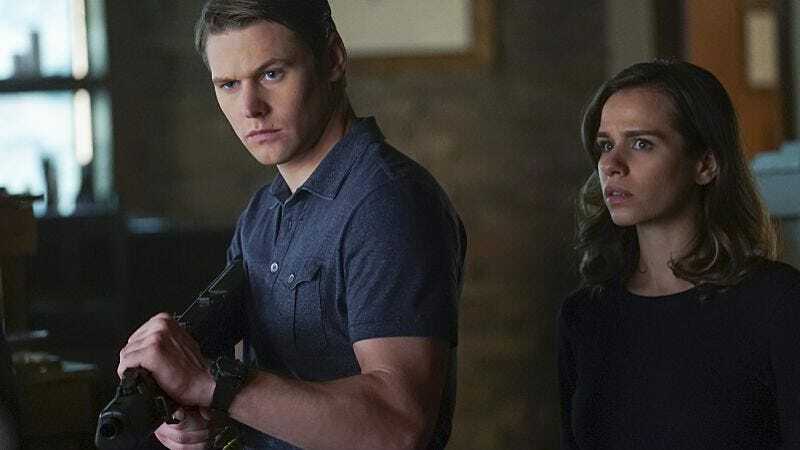 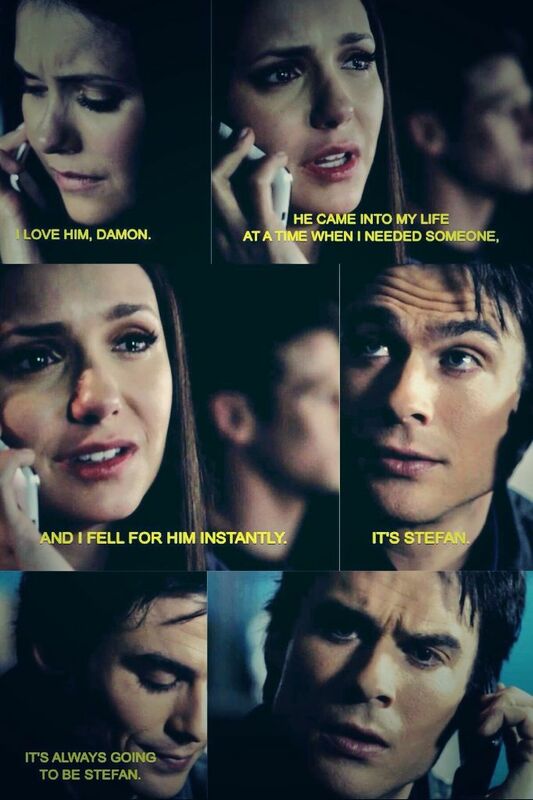 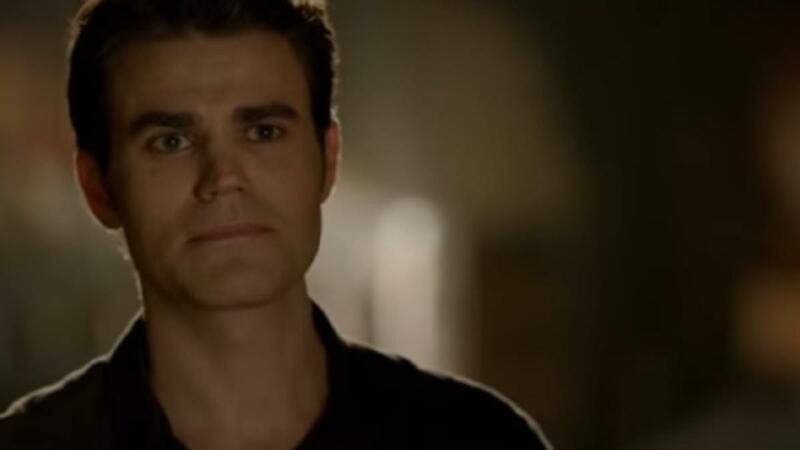 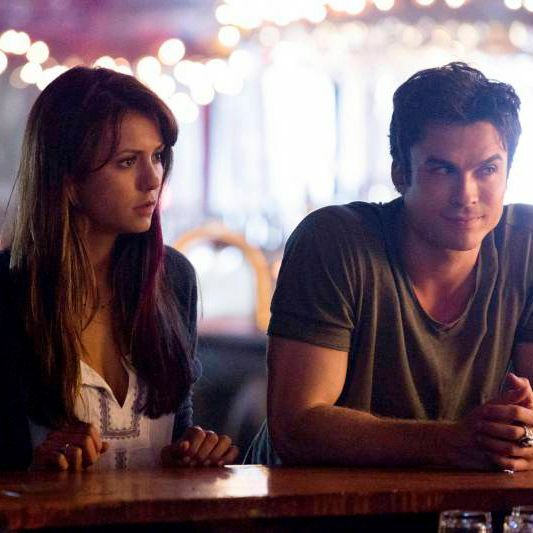 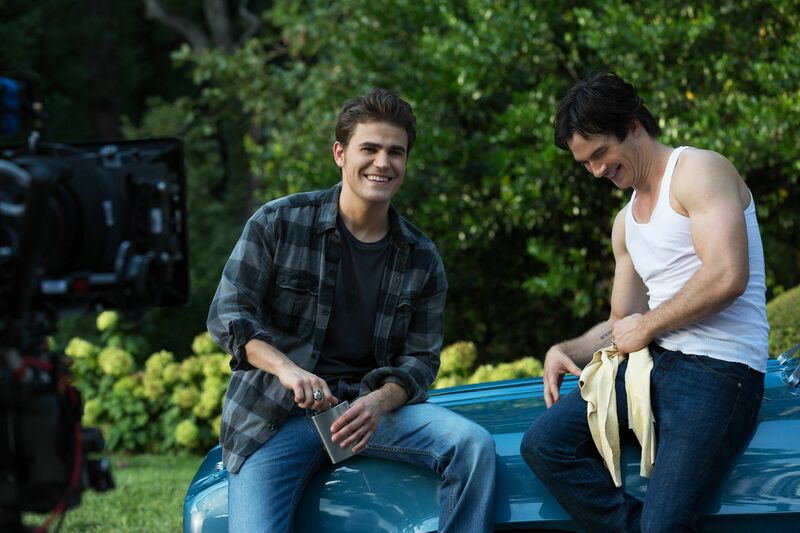 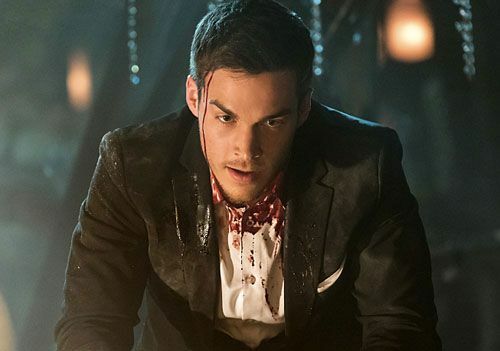 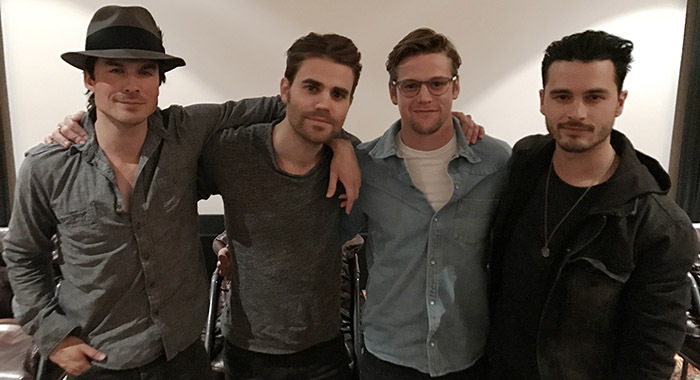 'The Vampire Diaries' Recap: The Killer Is Revealed!